Optimized for Microsoft Lync, certified for Skype and ready for life. 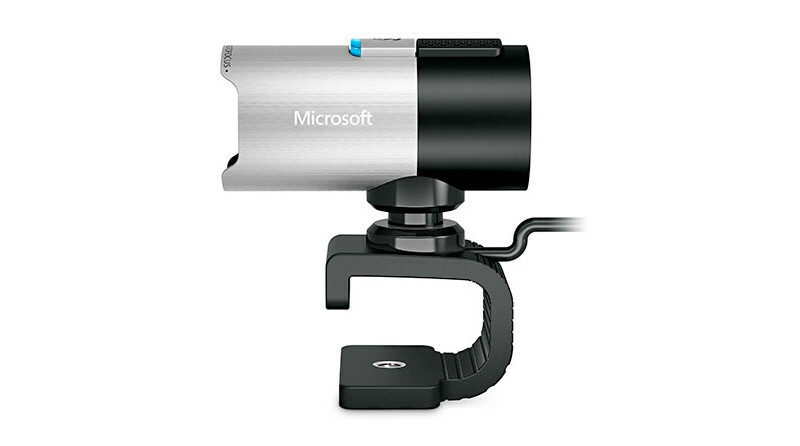 Plug the Microsoft LifeCam into the USB port on your compatible Windows or Mac device. 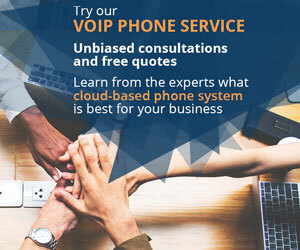 Open up MS Lync or Skype. Then start video conferencing. It’s as easy as 1-2-3. Setting up and using the LifeCam is simple. Unpack it when you’re ready to join your conference, plug it in to a USB port and clip it to the monitor of your laptop or desktop computer. 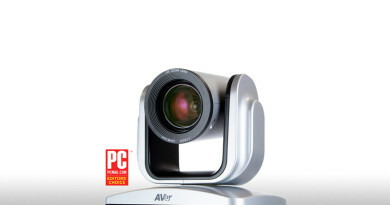 These webcams are designed for Microsoft Lync and Skype, both of which are incredibly popular platforms for video conferencing through computers and other equipment. Three models are available, ranging from the powerful HD-3000 to the high-end Studio. All three versions include TrueColor technology, which enhances video in dim or brightly lit conditions, bringing out lifelike colors and contrasts. 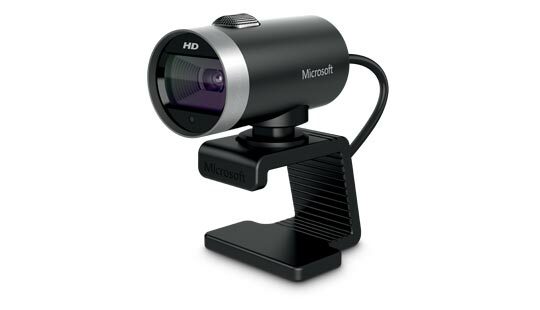 The Microsoft LifeCam HD-3000 webcam records and streams 720p HD video and still images. A built-in microphone uses noise reduction to clean up background distractions. The voice and video technology within the webcam provides a superior conferencing experience, unparalleled by other similar devices. 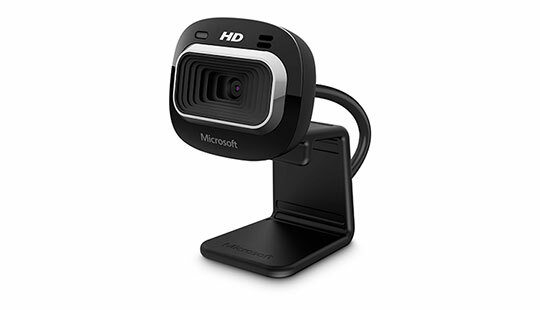 Like the HD-3000, the Microsoft LifeCam Cinema records and streams 720p video, and includes a noise cancelling microphone. That’s where the similarities stop. Mount this webcam and rotate it a full 360 degrees. Turn the camera completely around for panoramic views, or turn it away when you want to ensure privacy. Auto focus lets the camera maintain crystal-clear pictures without requiring manual adjustments. The LifeCam Cinema incorporates face tracking to stay focused on the speaker instead of accidentally auto focusing on something behind or in front of the speaker. A high-precision glass lens further sharpens the image. 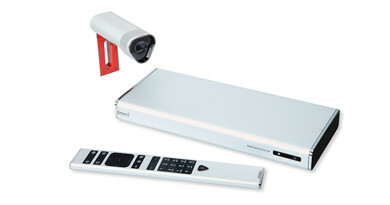 ClearFrame technology maintains smooth video as it is streamed from the webcam. For still images, the camera can capture 5MP pictures. Bring full HD quality, professional video conferencing to your laptop, desktop or anywhere else with the Microsoft LifeCam Studio webcam. An optional tripod mount lets the camera go beyond mounting on a monitor. 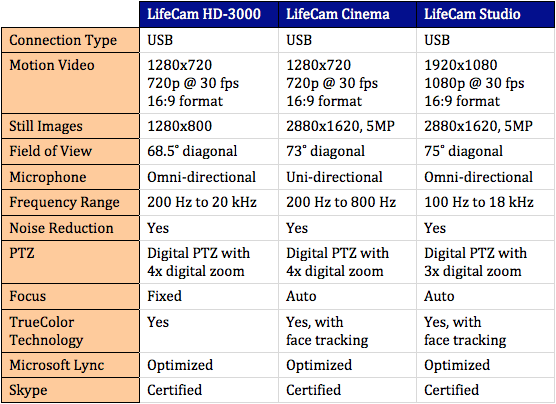 The LifeCam Studio’s image sensor can record 1080p quality video. The built-in microphone can pickup and record a wide spectrum of sound, delivering wideband audio. Together, the sensor and microphone can deliver a truly natural video experience. Auto focus, a high-precision lens and face tracking renders better video streaming by letting the image remain in focus with sharp details, no matter how much the speaker creates motion. The camera can also be rotated a full 360 degrees for panoramic views or privacy. 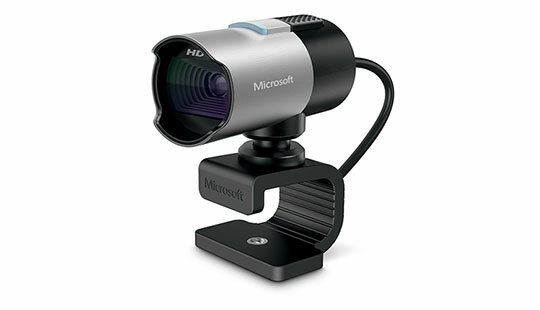 A compatible computer or laptop with a USB port can quickly turn into a video conferencing system with a Microsoft LifeCam webcam. 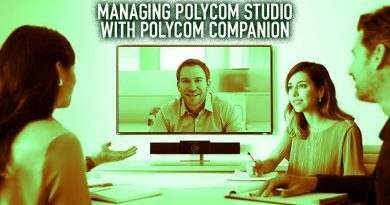 Take conferences on the road or communicate with remote workers from your office. This affordable line of USB cameras can quickly offer a return on investment.